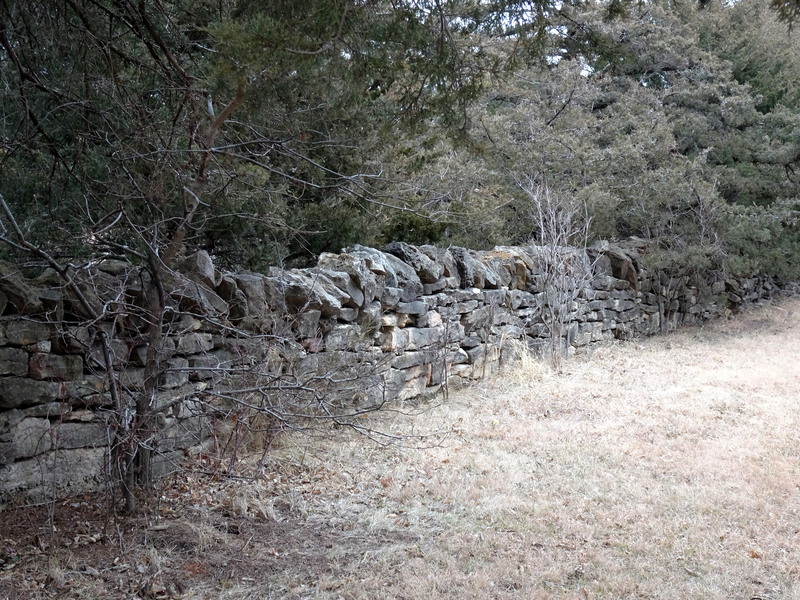 Nicodemus is located in Graham County, KS named for the Biblical figure Nicodemus. 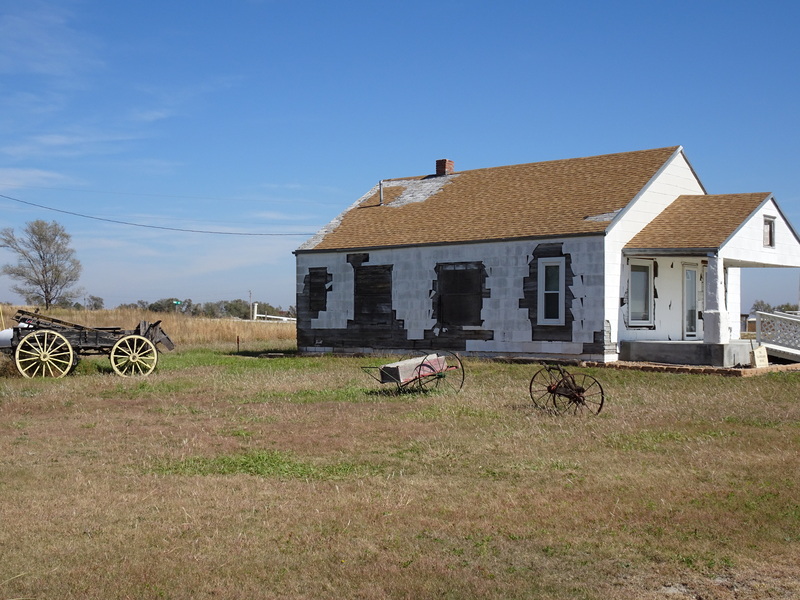 A National Historical Site Nicodemus is the only remaining western town established by African-American following the Civil War. Founded in 1877 by a group of former slaves from Kentucky, the town prospered and supported a hotel, two stores, school, and three churches. 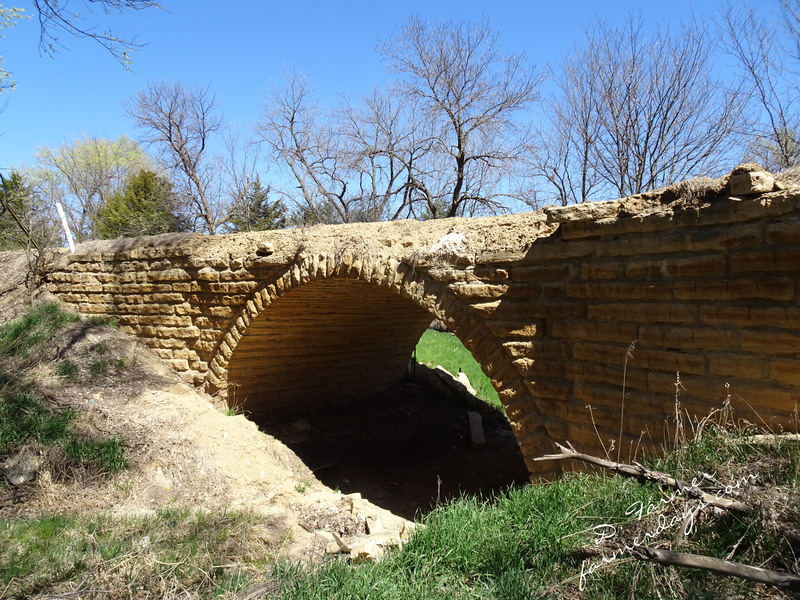 The town made an effort to attract a railroad route thru Nicodemus, but none of the railroads brought their tracts to the town. 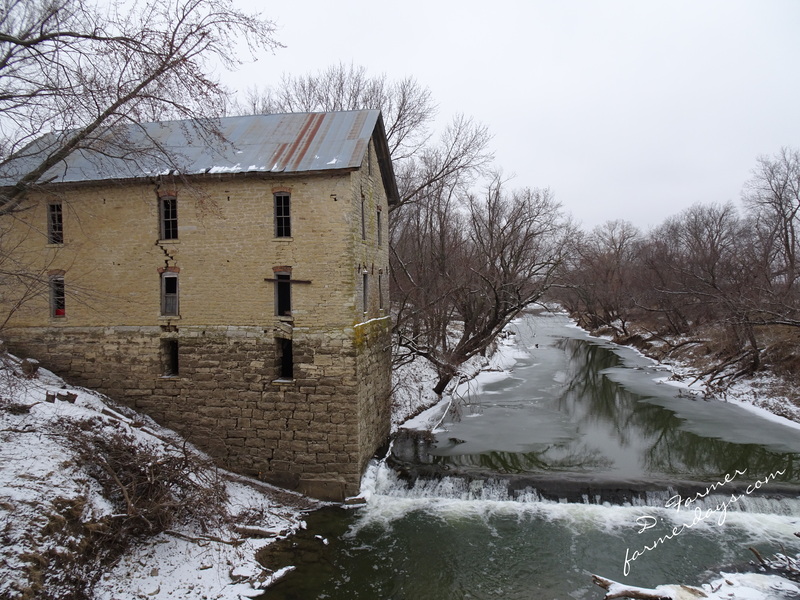 The failed attempt to attract a railroad marked the end of growth for the small town. 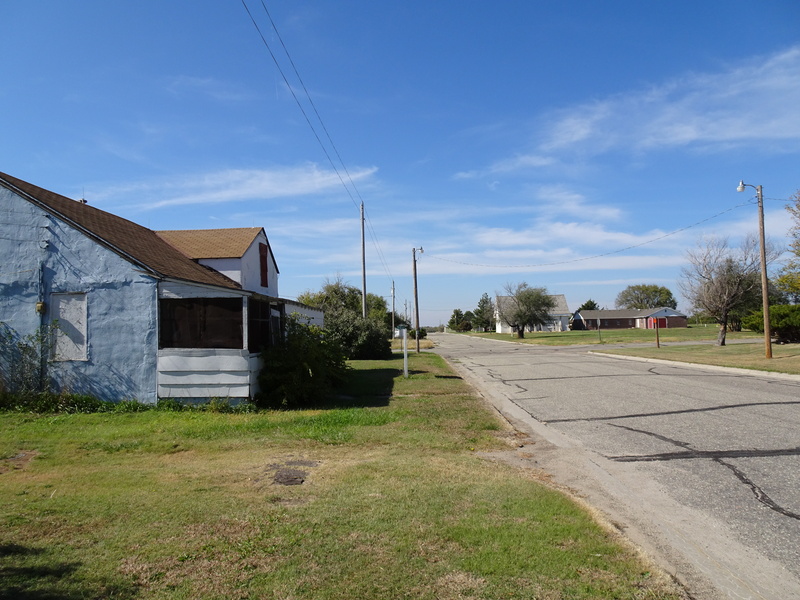 After being named a National Historical Landmark the community has seen some improvements, a water tower, paved streets and some housing units. The Emancipation Celebration, has been renamed Homecoming and it is celebrated annually as a gathering of old residents to celebrate their roots and community. Current population is approximately 20. Two story stuccoed portion the hotel was built in 1881. 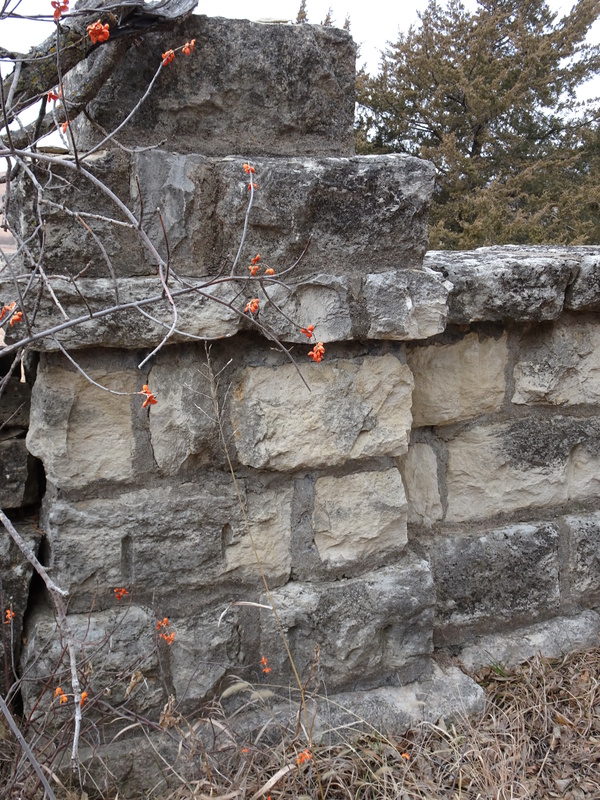 Originally was cut limestone. 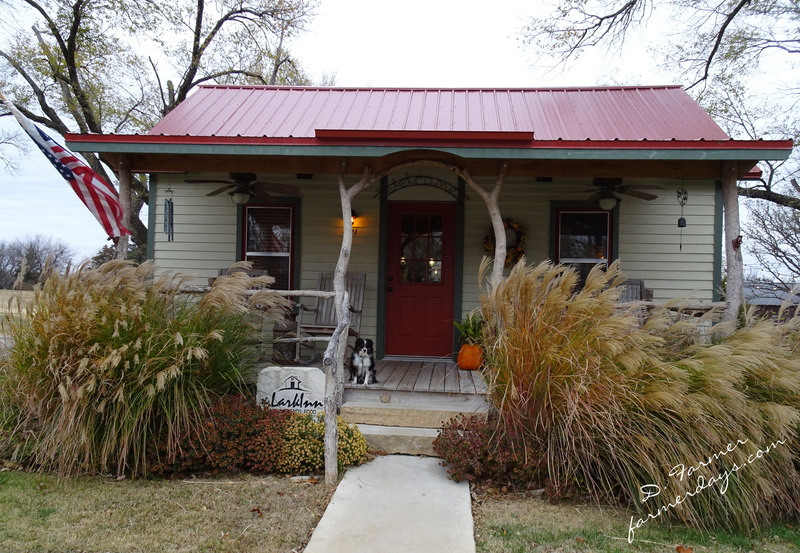 Also served as the post office, the first school and a stage coach stop. 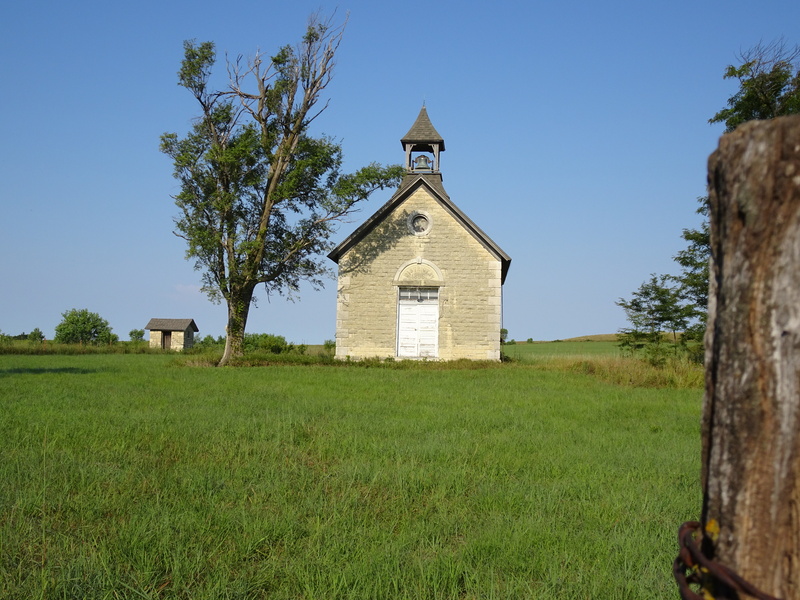 This entry was posted in Day Trips and tagged Churches, Ghost Towns, Kansas, Schools on October 15, 2016 by Debra Farmer. Today marks the one year passing of my precious mother. It’s so hard to lose the one who loves you the most. Thanks for always being there for us and thanks for loving us Mom. 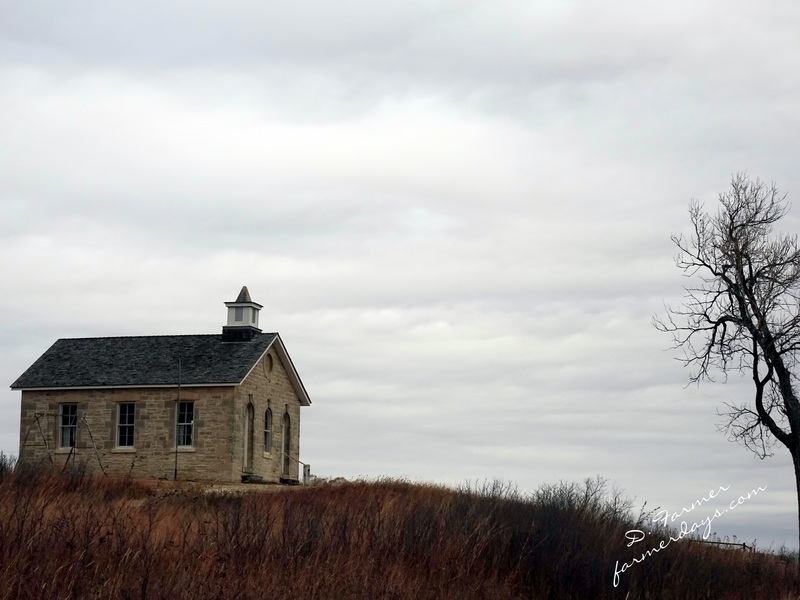 While traveling along the back roads not too far from where my mother grew up, I saw a little building, abandoned but still proudly standing on the prairie, it was an old schoolhouse. I never knew where she went to grade school, but I knew the name of the school was Victory. District 56 was organized in 1872. Twenty seven students attended the first three month school term. The school was moved from the original location as more students lived in the western part of the district. 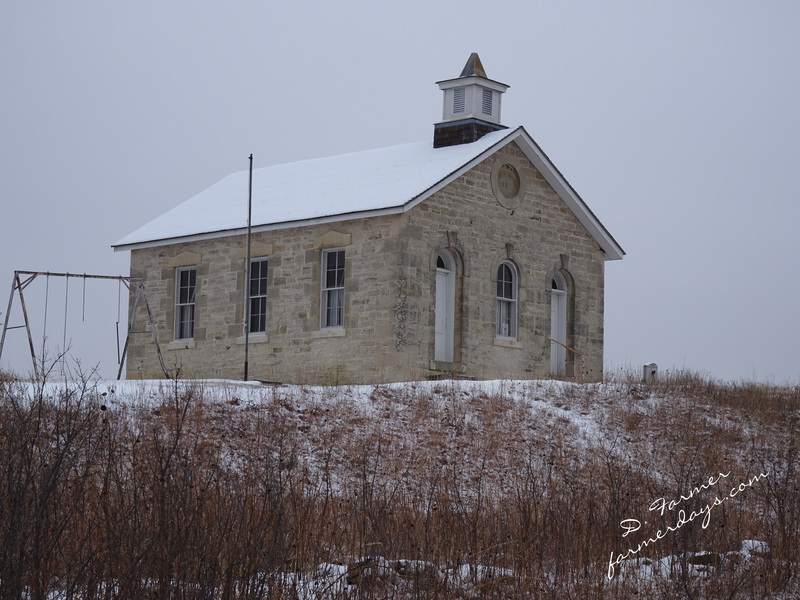 In 1877, District 56 was known as Liberty School. They were competing in a spelling bee with four other schools and the only two remaining students, both from District 56 didn’t have to compete against each other, their school became known as Victory School. 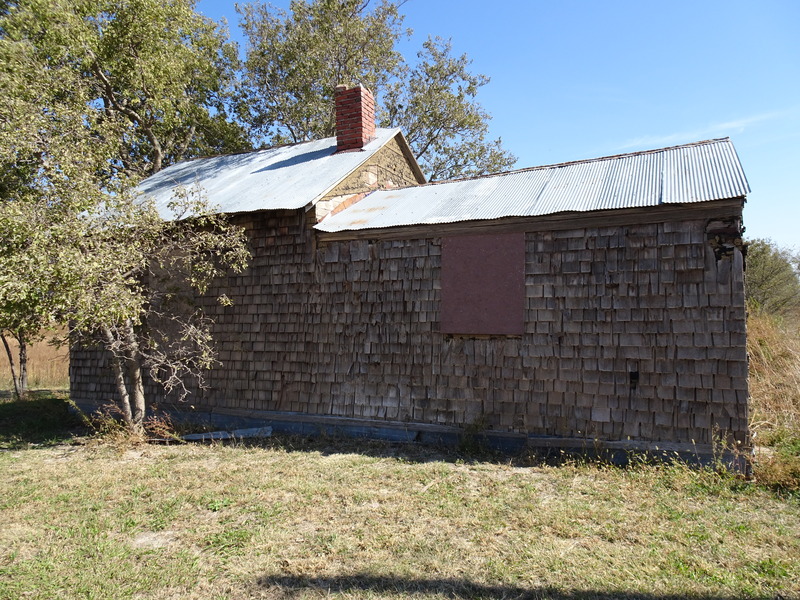 The school board voted in 1882 to move the school house once again. Not everyone on the board was in favor of the location. A group of patrons decided to move the school a mile west to the side of the district that they thought was more populated. 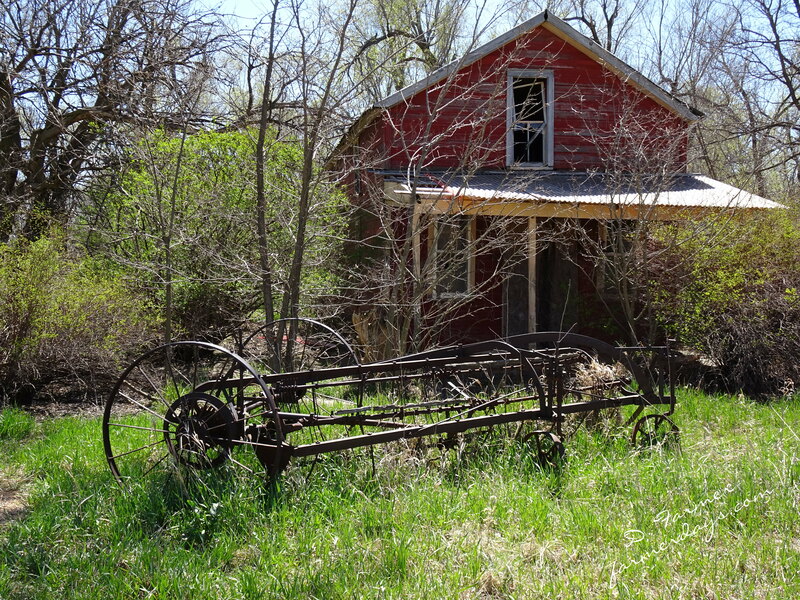 At night they hitched four yoke of oxen to the building, then notified the opposition that they were going to move it. 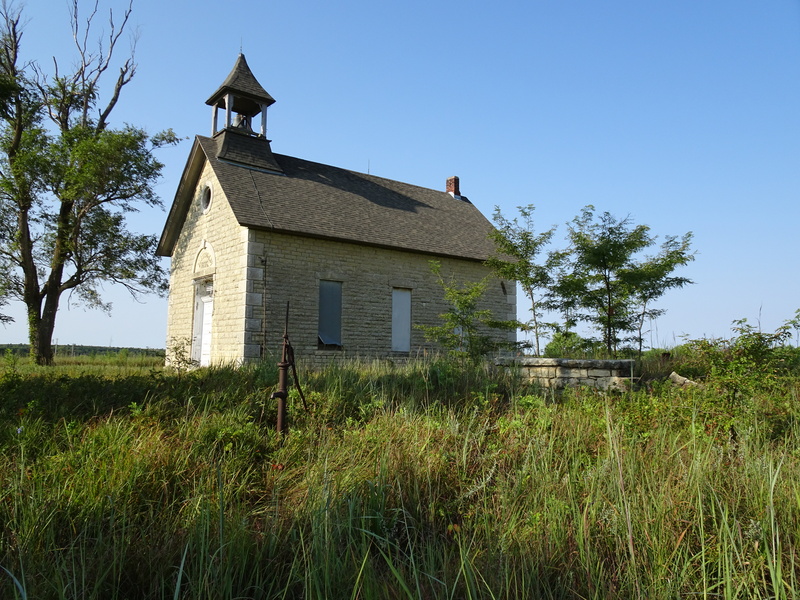 By the time the sheriff from Abilene arrived in the middle of the night, the school had been set on its new foundation. April 29, 1949 the board of Victory school decided to close the school. My Aunt was one of the 5 students attending the final school term at Victory. My mom is second from the left, her little sister is the first one on the right. 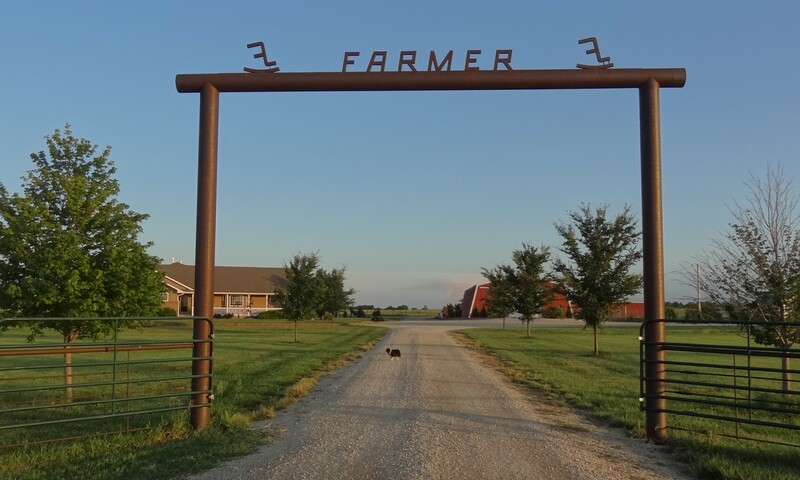 This entry was posted in Day Trips and tagged Kansas, Schools on August 7, 2016 by Debra Farmer. 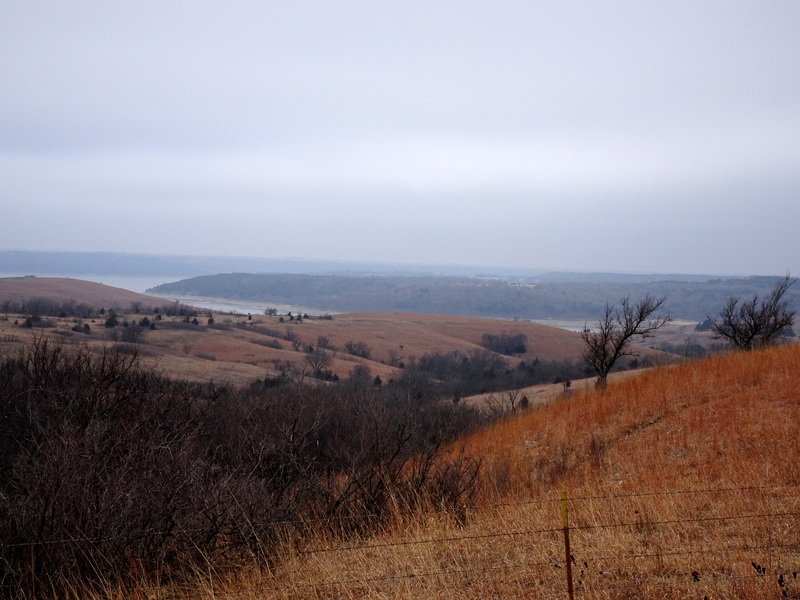 Lincoln County is one of my FAVORITE places. It was such a beautiful day, calm day after all the wind we’ve had. I wished you were with us. 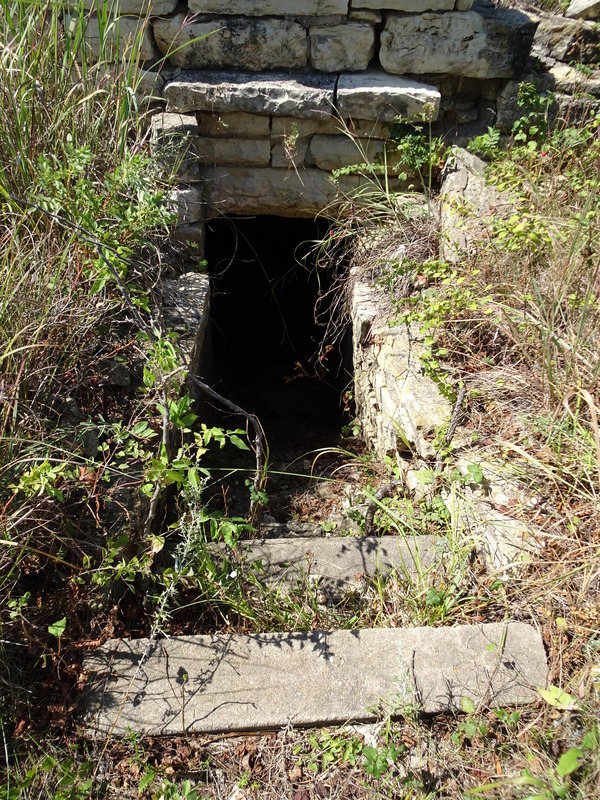 Since the grasses haven’t started growing I saw numerous root cellars/storm caves. NO, I didn’t crawl into any of them!!! All that is left of this home, is a window in the milo stubble. 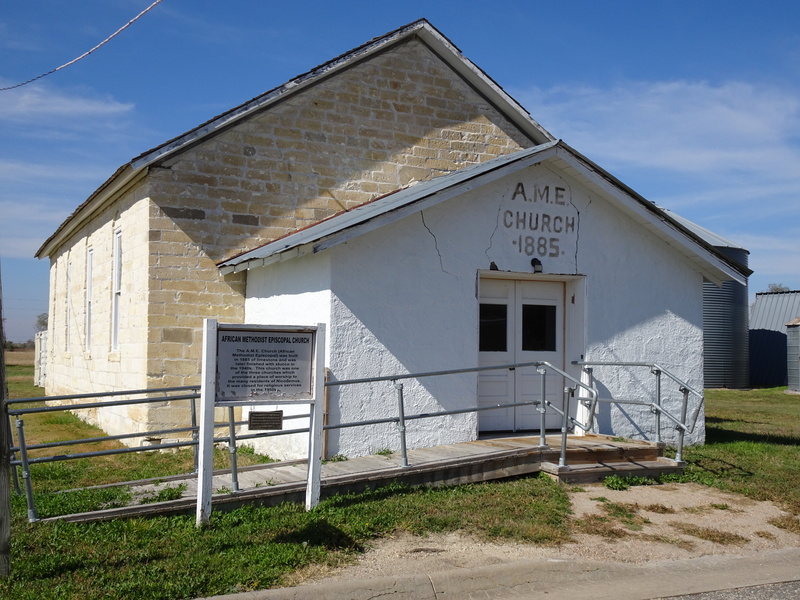 Ash Grove, KS at one time had a grocery store, lumber yard, blacksmith, hardware store, hotel, church and school. Yard art? or just poor parking? 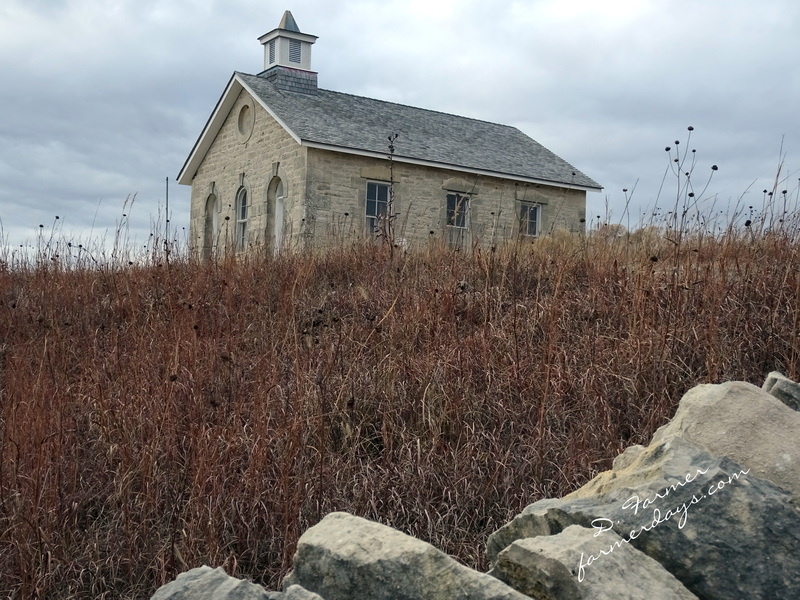 The wooden frame building was the Pottersburg Church. 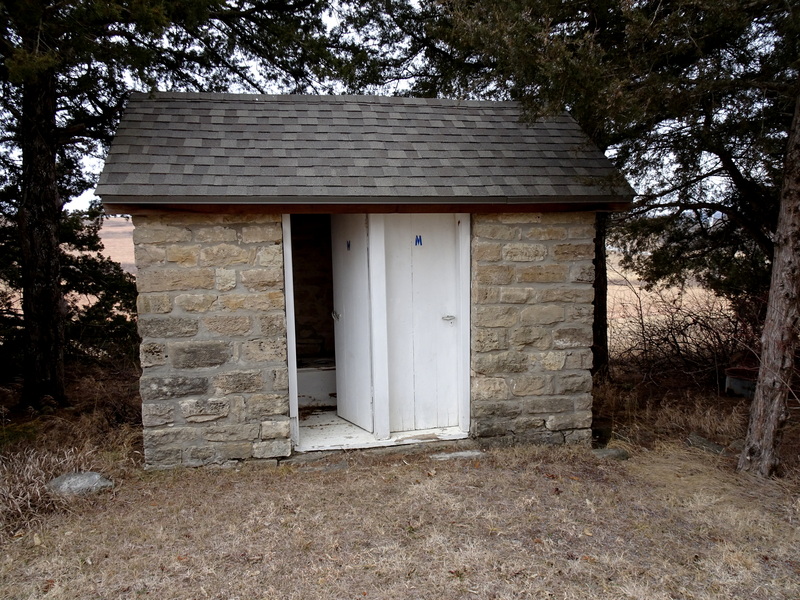 It was moved to Ash Grove in 1925. 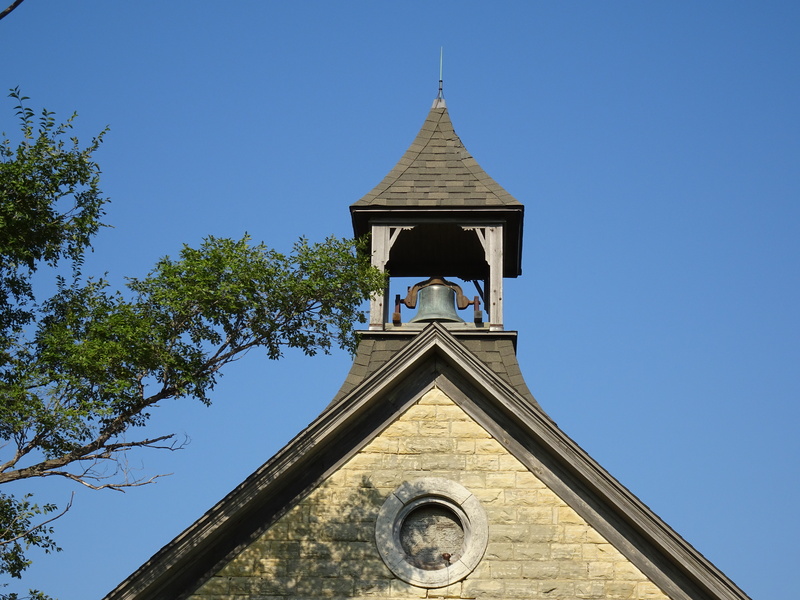 The church bell is still in the bell tower. 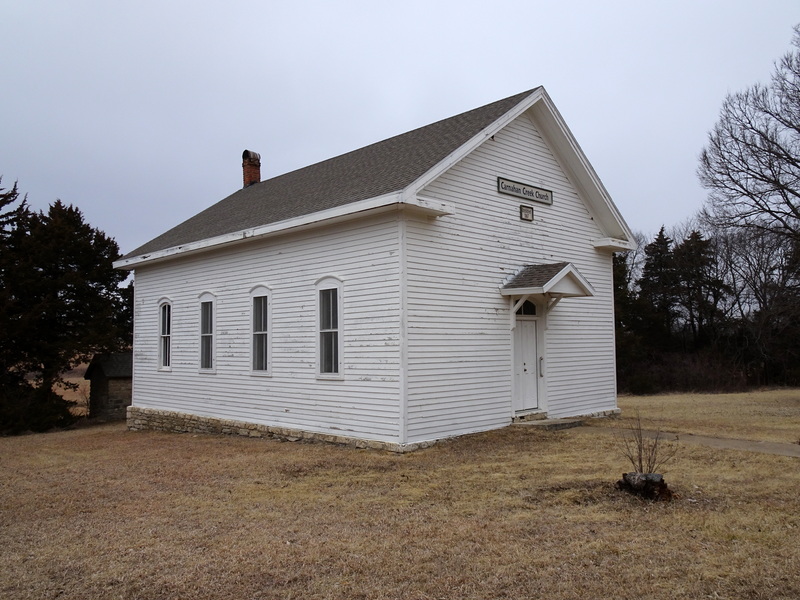 Ash Grove school closed in 1966. 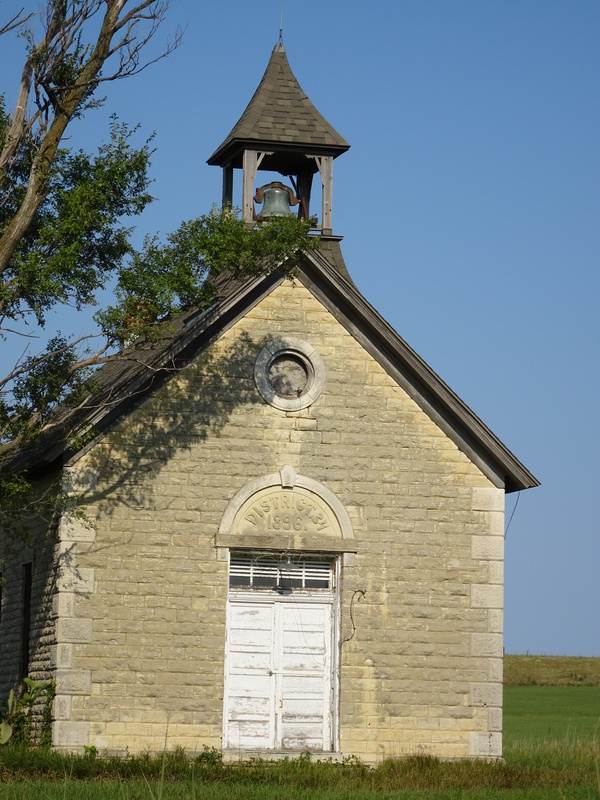 Can you hear the school bell ringing? 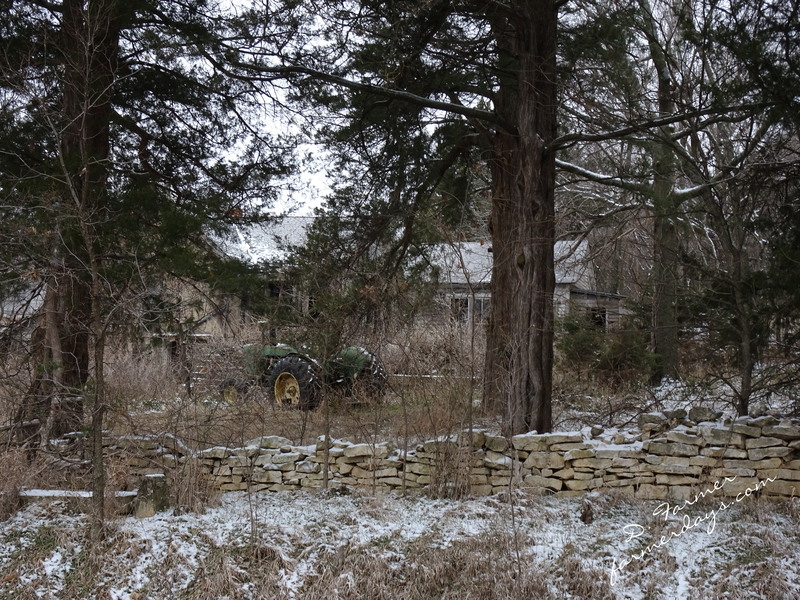 To the south of Ash Grove was the site of Pottersburg. 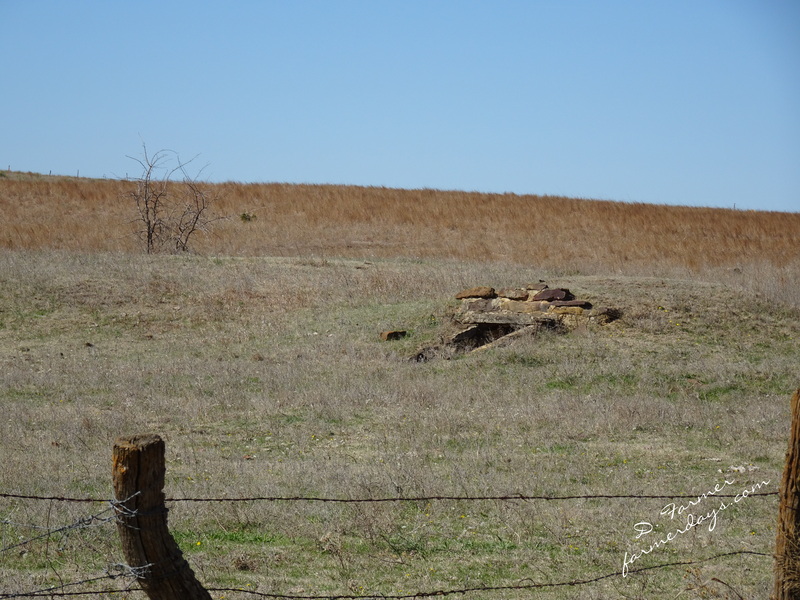 A woman died near Spillman Creek and was buried in the cemetery. 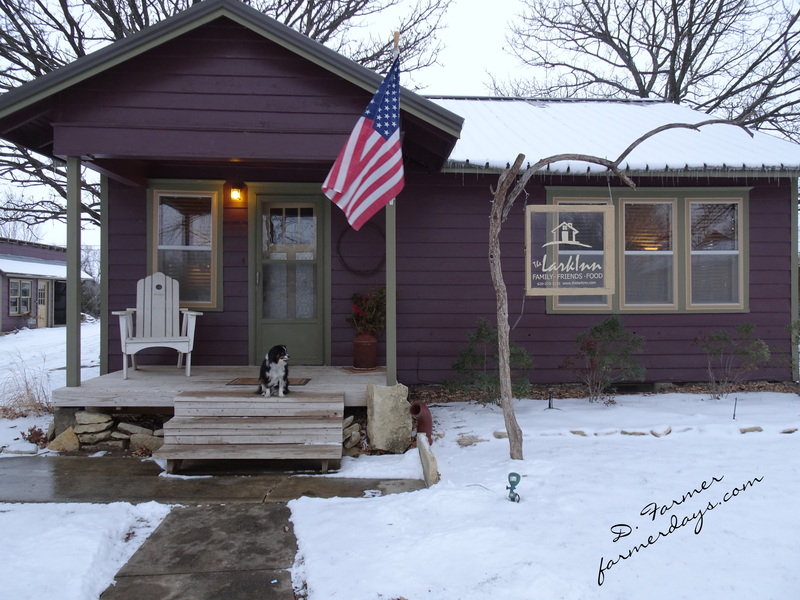 A local man later bought this stone for her. Continuing south is a place that I came across years ago while exploring with my Mom and Aunt. 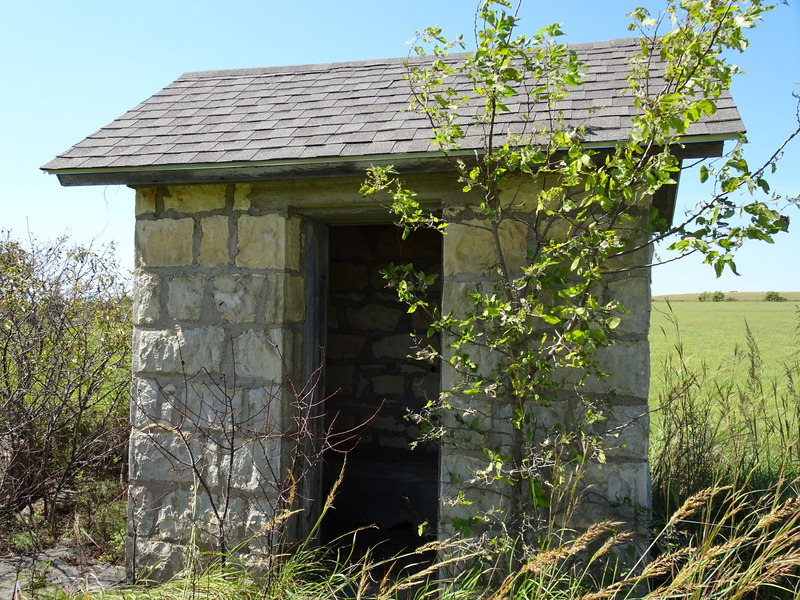 It is the only place that I have seen that has limestone clothesline post still standing, I was so happy when I came across it again. It is absolutely in the middle of no where. Can’t imagine how awesome it would be living there. I always loved hanging clothes on the clothesline. 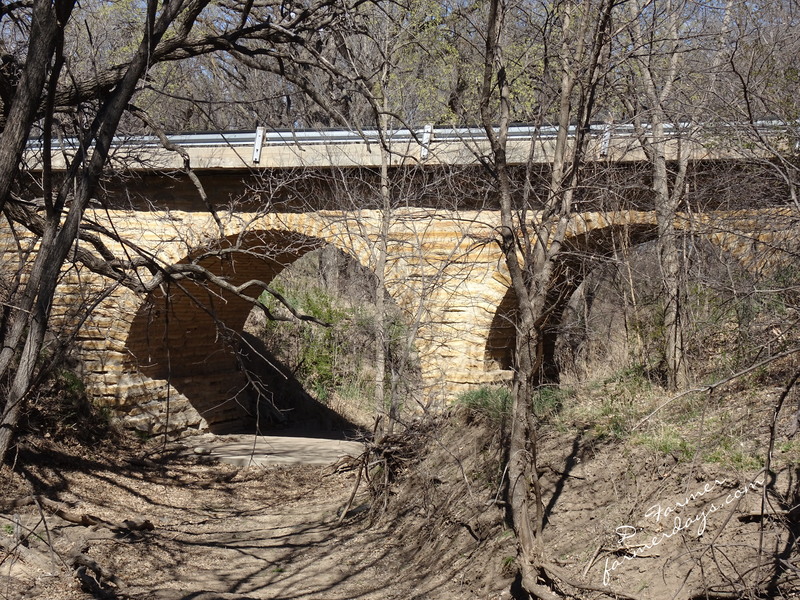 Limestone Double Arch Bridge, no longer used but they preserved it when they re-routed Highway 18. 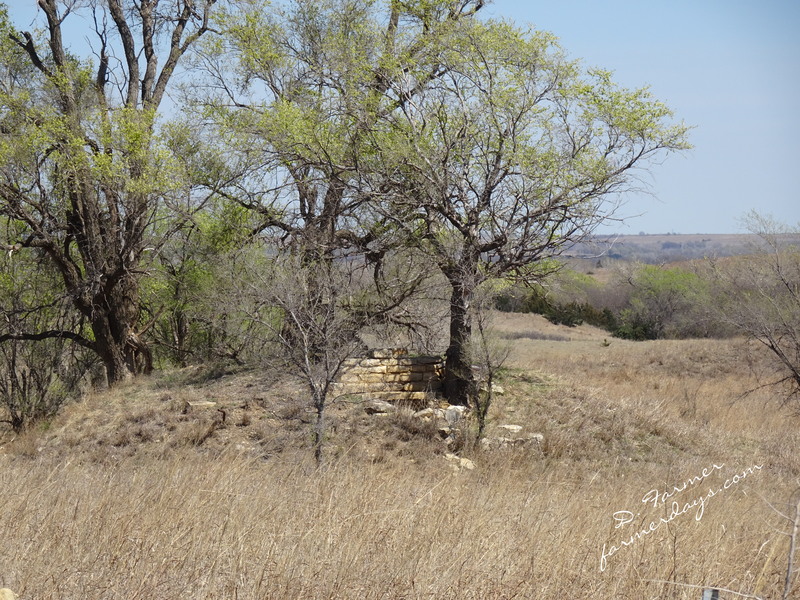 This entry was posted in Day Trips and tagged abandoned Farms, bridges, CAVES, Churches, Ghost Towns, Kansas, POST ROCK, Schools on April 3, 2016 by Debra Farmer.